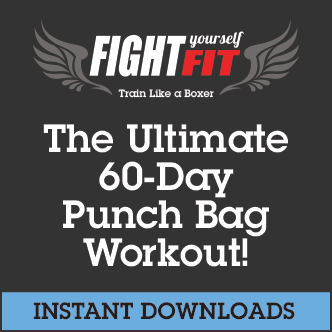 Today it’s Power & Speed 4 of the Fight Yourself Fit Punch Bag Workout. It’s my 3rd attempt at this one. I knew what to expect, I knew it would be tough. 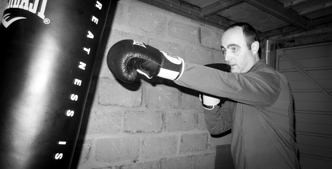 And it was tough, ‘Round the Clock Press Ups’ and ‘V Sit-Ups’ the highlights, but I felt real progress with the ‘Split Stance Jumps’ – I only very briefly resorted to ‘pulses’ – when I thought there was nothing left in the tank during the final round. It feels like I’m entering unknown territory this week. I’ve never felt fitter or lighter. 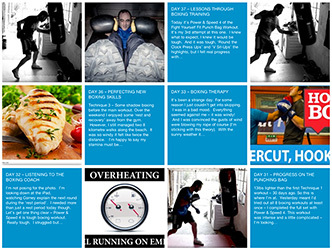 I’m coping with the workouts, focusing more to get the maximum from each exercise. I’ve got a new burst of energy and motivation. 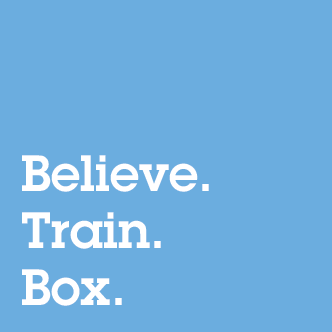 ‘Train like a Boxer’. 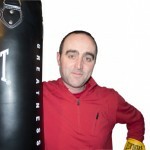 Boxing training is something I never thought I’d remotely get near to doing. I’m 6 weeks into something I thought wasn’t possible. 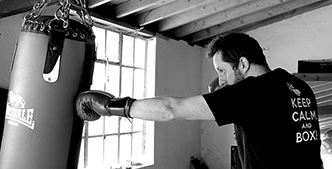 I’m wearing boxing gloves and hitting a punch bag with 6, 7 and 8 punch combinations – 2 months ago, with zero experience at anything like this, I never would have believed that – not in my wildest dreams. The main thing I’ve learnt in the past 37 days? – you can always do more than you think (even if involves ‘burpee jumps’ and you need a little rest in between). 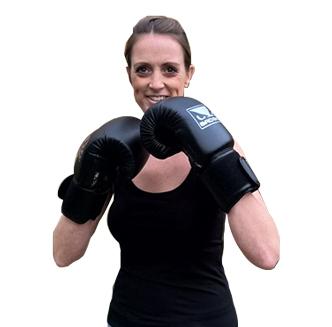 If you have any questions about boxing training for fitness and weight loss – Add any questions to the comments section below.